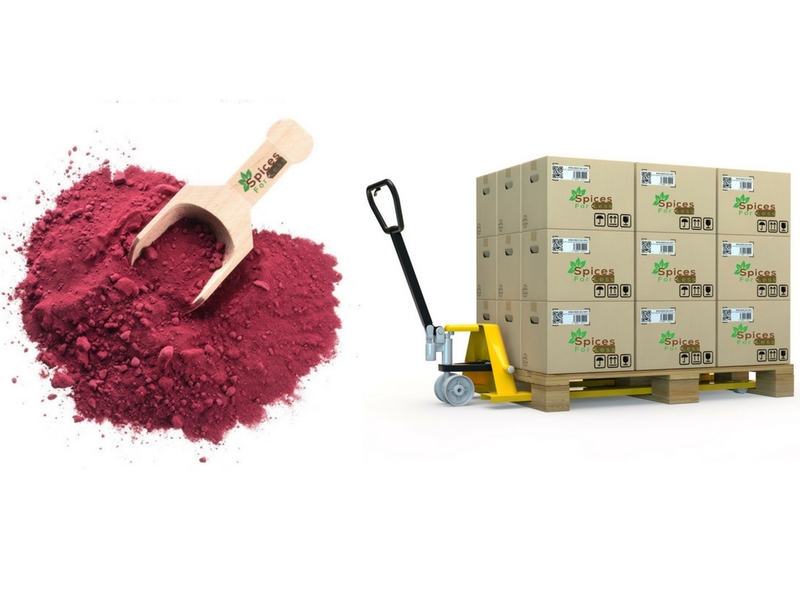 Product Info: Beet Powder is made from ground, dried beets. This is a fine, dull red powder that is 60 mesh in size. Beet Powder has a mild beet flavor. Suggested Use: Use Beet Powder to naturally color frostings, cookies, pasta, sauces, cakes, candies and other foods. Create from light pink to deep red. Start with a very small quantity, gradually adding more to achieve the desired color. *Looking For Smaller Quantities Of Beet Powder?